Think wrestling and immediately it’s associated with an image of a bearded man donned in latex, aggressively panting as he circles his opponent. Scripted dialogue and hair-raisingly outrageous catfights. Few will picture a woman, let alone a 20-year-old who stands at only 50kg, defiantly challenging the likes of her male counterparts in combat – breaking a few bones and winning a few titles in the process. Diploma in Sports Coaching student, Danielle Lim, 20, was only two weeks into wrestling when she was asked to compete for a national event. 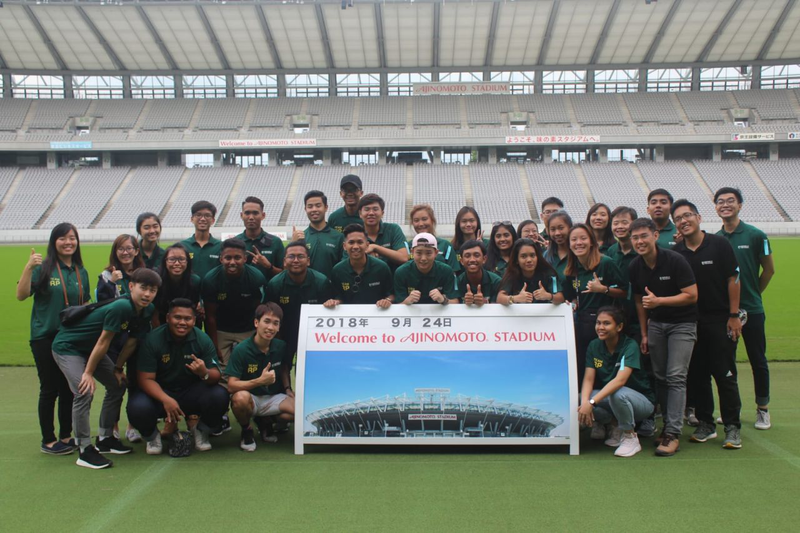 Her lack of experience, however, proved to be of no obstacle as she clinched a winning title and landed a spot in Singapore’s national team (fact check). 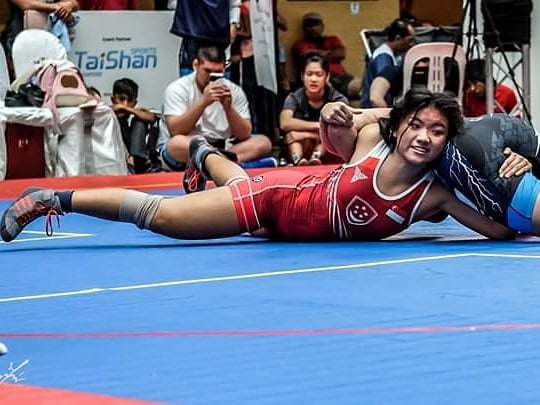 This rather unbelievable journey began when she had interned with the Singapore Wrestling Federation and began to learn everything there was about wrestling. 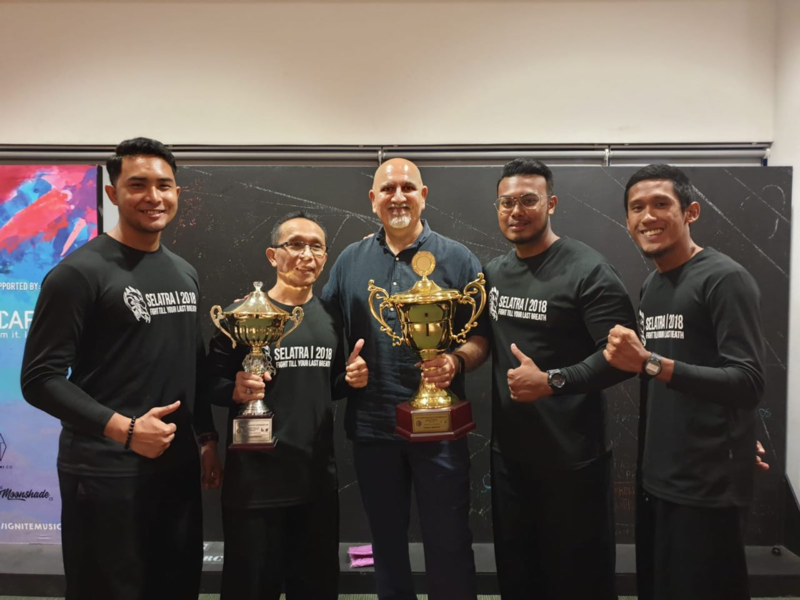 Sensing her interest and some natural ability, Ms Woo Mei Teng, a lecturer in the Sports Coaching diploma, encouraged her to try out for the Taiwan Wrestling Open took place in December 2018 and Danielle came in second. Speaking about her first competition in Taiwan, Danielle says she had no idea what to expect. Yet, she nabbed the silver medal in the Under-59kg Category and it was no walk in the park. Prior to the event, Danielle trained seven times a week, with frequent double sessions in a day. 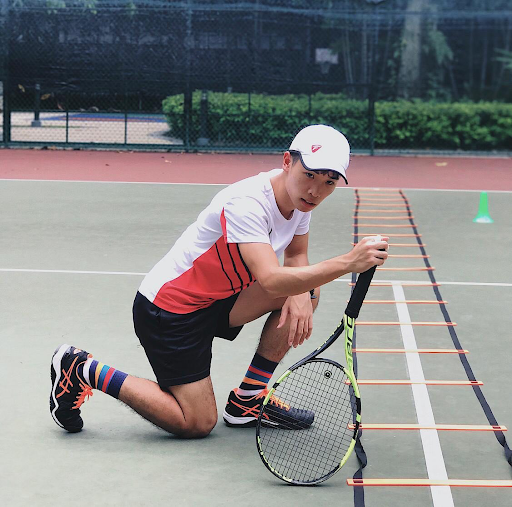 Even today, her training schedule is punishing – seven times a week, double sessions before competition at the Bedok Sports Hall with the National team. Despite her drive and passion, Danielle admitted to having questioned her position as a student athlete – having to maintain a balance between work, play, and the sport. At one point, even her mother expressed her opposition, arguing that wrestling is not a sport for girls as her injuries escalated from a broken finger to a torn ligament. “I busted my knees and I had to be out for 6 months and go for surgery. That was when my mum asked me to reconsider my decisions – maybe it just isn’t for girls,” Danielle elaborated. She credits her success to the support given by her friends and family, as juggling between the sport and school was made easier by her loved ones and with her mother being the inspiration behind her dreams. 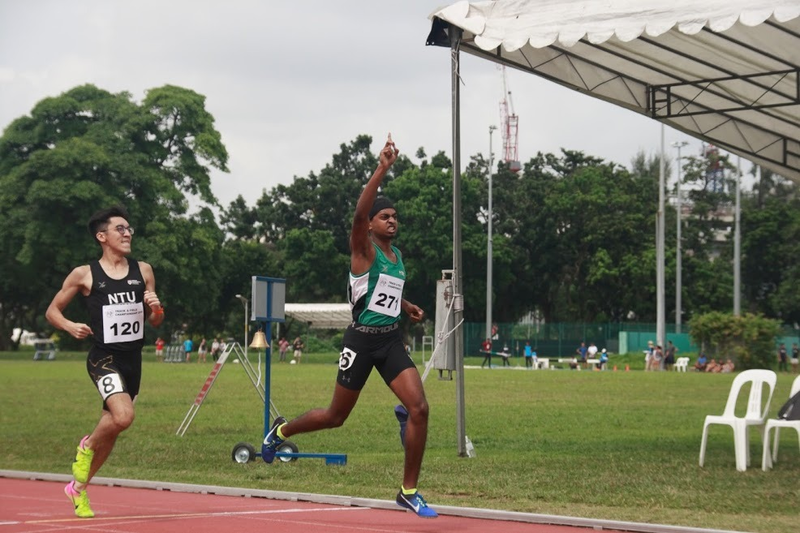 Now, Danielle has her eyes set on winning a Championship title in the hopes of qualifying for the Asian Junior Championships 2019 in London. 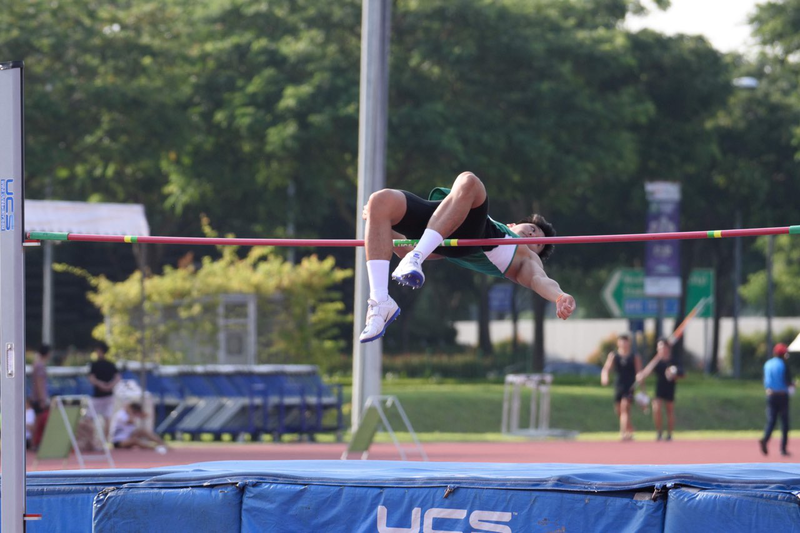 “Winning would help get me to the Asian Junior Championships. It’s a huge competition, “she said. A tough cookie with an unending determination to excel in her field, Danielle is positive of greater opportunities ahead within and outside of wrestling. With hopes of not only succeeding in the sport but also attaining a scholarship to a local university.